We understand that planning your Son or Daughter’s Birthday party can be a little stressful. They are forever changing their mind as to what they want and who to invite. 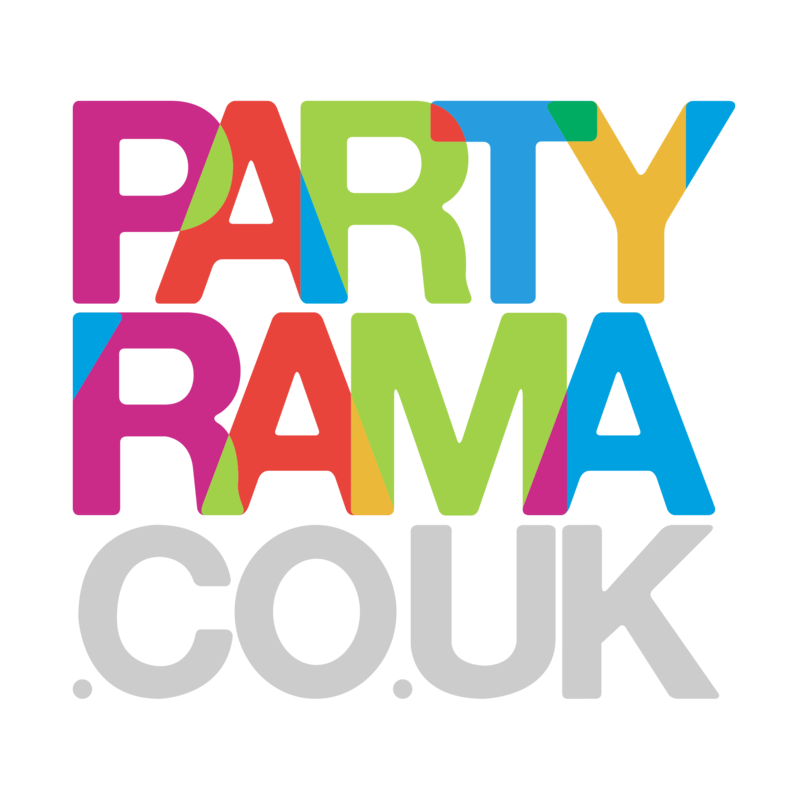 So we like to make things that little bit easier with our quick and easy party solutions. Discover our range of Kids Ages Helium Packages, available in various colours, to create quick and impressive balloon displays! We have giant foil number balloons in Black, Pink, Blue, Silver or Gold ready to go for any party theme. Or if they have decided on what character they like at the moment, then we have themed Helium Packages, that come with the helium gas AND curling ribbon needed to create your masterpiece!